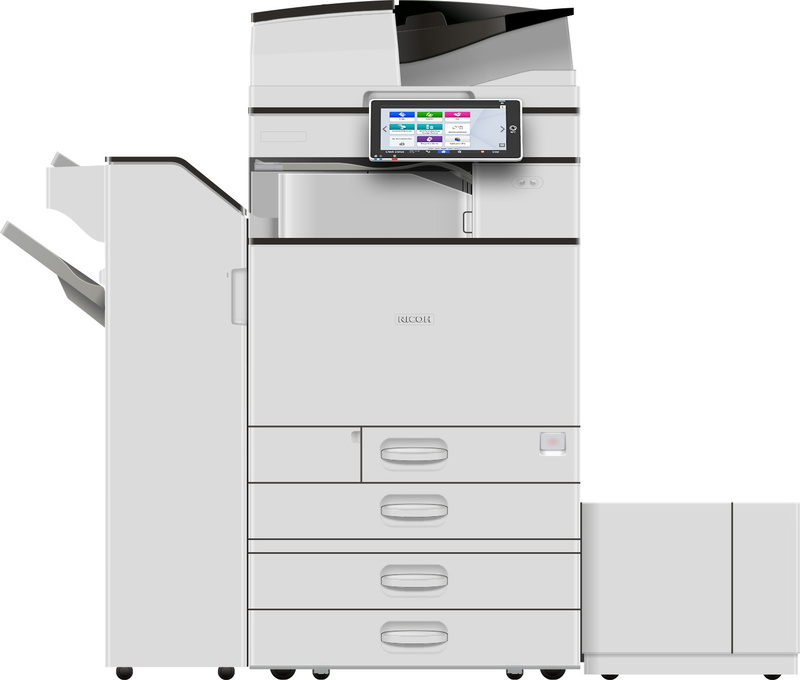 Corporate Business Equipment has a number of pre-owned printers and multi function devices in stock. Various finishing options are available, including stapling, 2/3 hole punch, and booklet makers. Below is a list of the current equipment available.